Wood has secured a new contract with SABIC UK Petrochemicals Limited (SABIC), to provide industrial services at the Olefins 6 plant in Wilton, Teesside, UK. The contract, effective immediately, is to provide rope access, scaffolding, insulation and coatings services to support pipework and vessel inspections. This latest contract extends Wood’s support of SABIC globally; the company currently supports SABIC in operations in the US and Saudi Arabia. Wood also recently signed a contract with SABIC and Saudi Aramco to develop the world’s largest fully integrated crude oil to chemicals (COTC) complex. 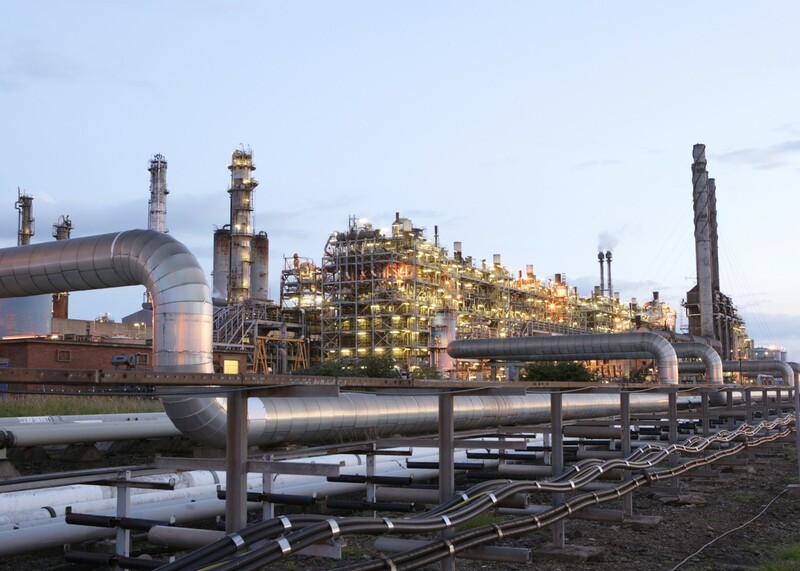 Wood has developed a strong relationship with SABIC having provided engineering, procurement and construction management services at the Olefins 6 plant for more than a decade. "This new contract builds on our relationship, and we are committed to leveraging our in-depth knowledge of the site and extensive industrial services capabilities to ensure its safe and successful delivery. The Olefins 6 plant produces ethylene and propylene; the building blocks that allow the chemical and plastics industries to create everyday items.